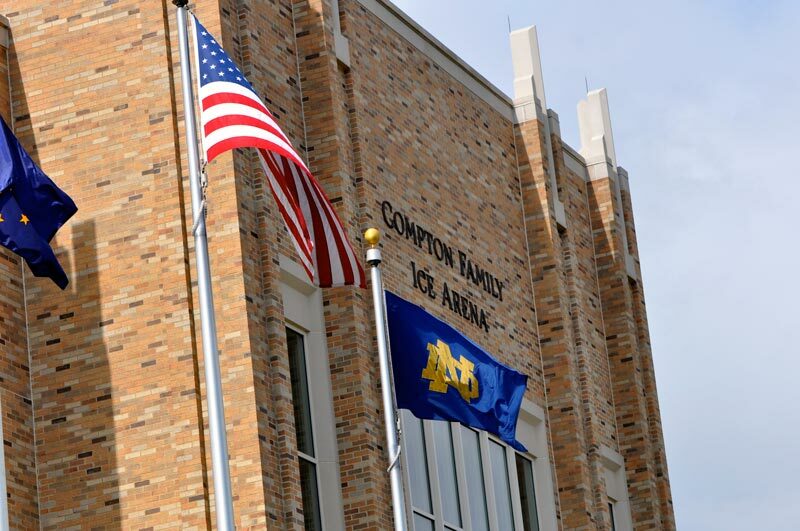 Situated on the University of Notre Dame’s Campus in South Bend, Indiana, The Compton Family Ice Arena opened its doors as the home stadium of the Fighting Irish in 2011. 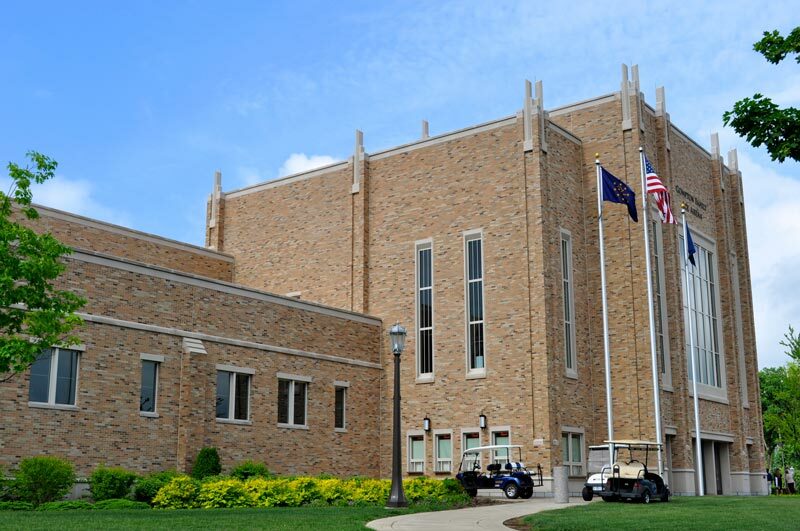 Inspired by famous gothic architecture and in staying true to the style of Notre Dame’s Campus, the stadium features an elegant masonry and cast stone façade and interior gothic vernacular. The sophistication required by the University standard as interpreted by the vision of Rossetti Architects produces a classic building. 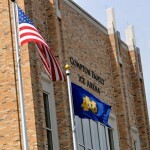 Construction began on March, 15, 2010 on the 5,022-seat arena, which opened on schedule on October 18, 2011. 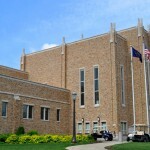 The University originally had planned to renovate the current Joyce Center ice facility, but additional studies changed that plan to instead feature a new building with its eye-catching, barrel-vaulted roof and bow trusses, the main arena has two levels with a capacity of 5,000 – both seated and standing room combined—with the majority of the seats comfortable, chair-back style.